How do you know a translator is a heavy smoker? 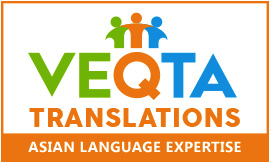 Do you know any translator who is a heavy smoker? I wonder if there are any as smoking would interfere with their deadlines and if their workspaces look like this. How do translators pull an all-nighter? Translators: beware of spelling mistakes during the Easter holiday! Wishing you a happy Easter time! 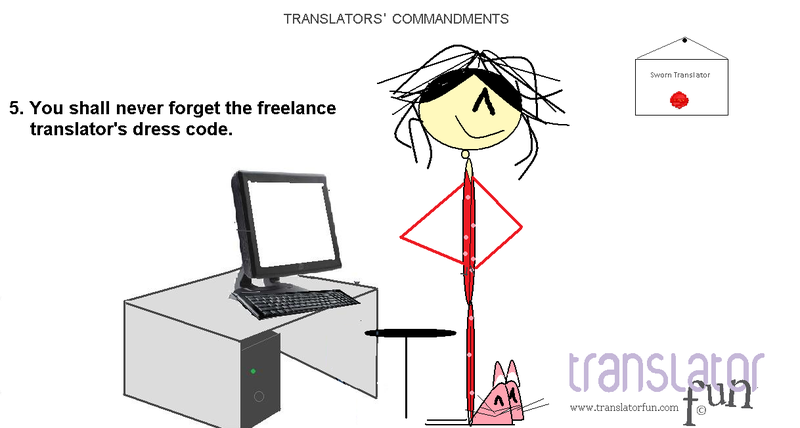 You may also stop by Translator Fun Shop. This cartoon was inspired by a tweet I’ve seen on Twitter. 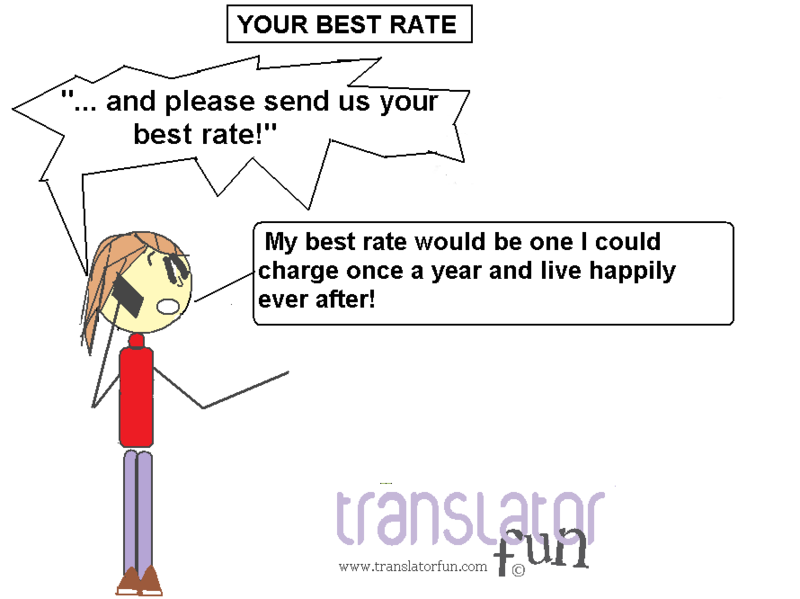 This cartoon is inspired on a recent post in Musings from an overworked translator blog. 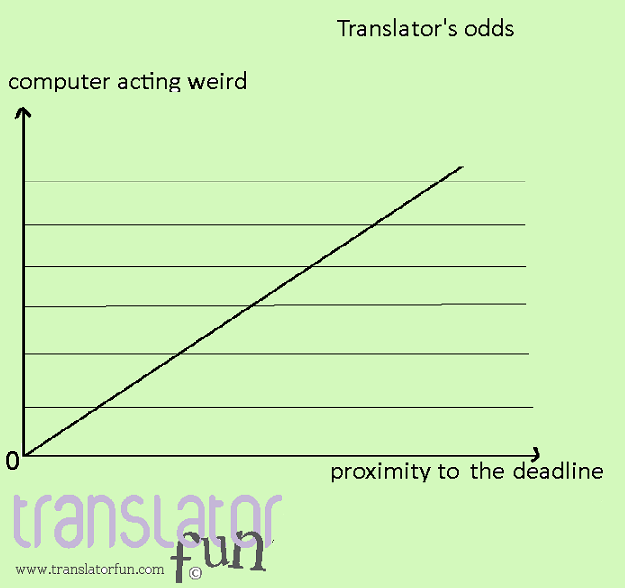 How does a translator know it is time to stop working for the day?